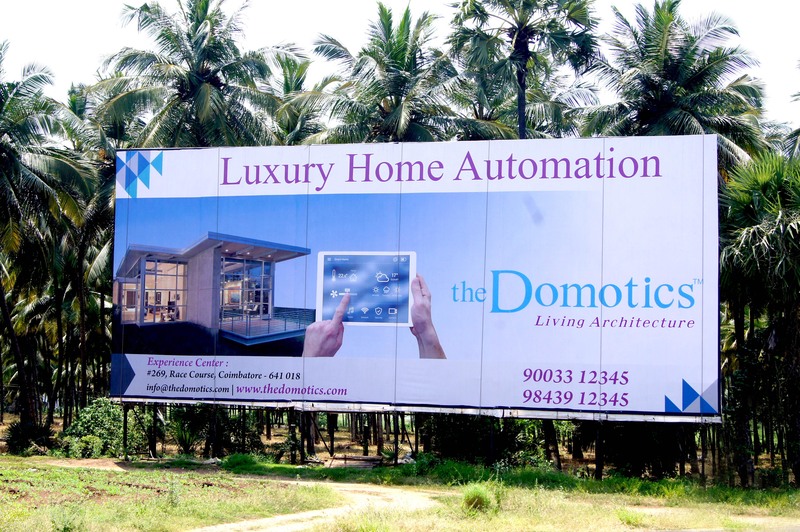 Skyrams is the leading provider of outdoor advertising agency in Chennai. we are experts in advertising and installing bus shelter, hoardings, pole kiosks and traffic signal advertising in all part of tamilnadu. Skyrams incorporate innovative bus shelter with proficient designers. 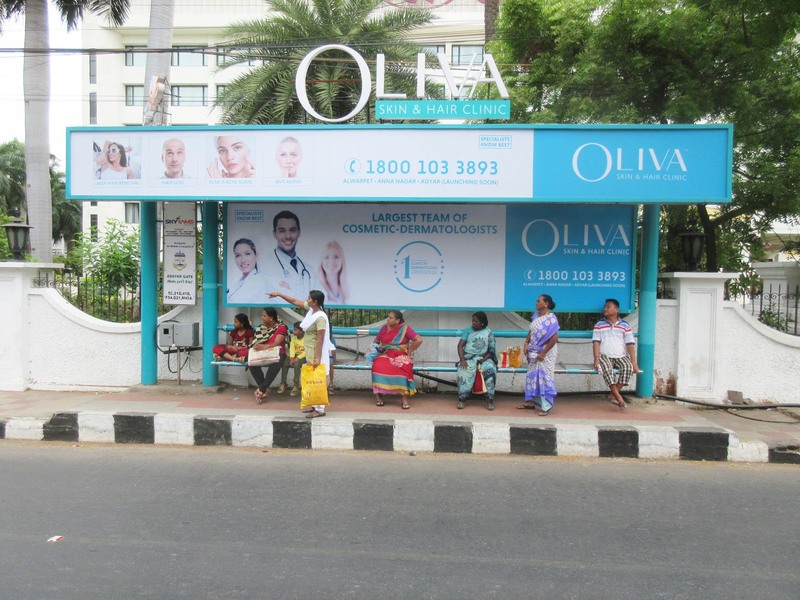 We render complete support for brand promotion via bus shelters in chennai, coimbatore and trichy.